The UK next month could potentially see its first interest hike in a decade. 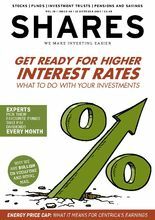 This has major implications for everyone with savings and investments as discussed in this week’s issue of Shares. 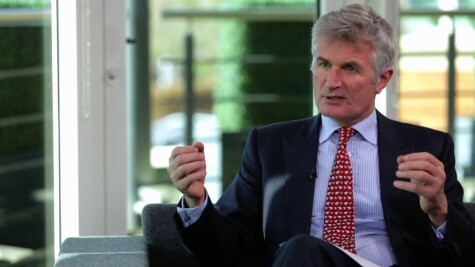 The digital magazine also debates the merits of investing in three of the biggest names on the UK stock market, namely Royal Mail, Tesco and Vodafone. Elsewhere, discover the funds which pay dividends every month. Learn about the pros and cons of consolidating your pensions; and find out about fund managers which don’t want to meet the companies in which they have an investment stake.